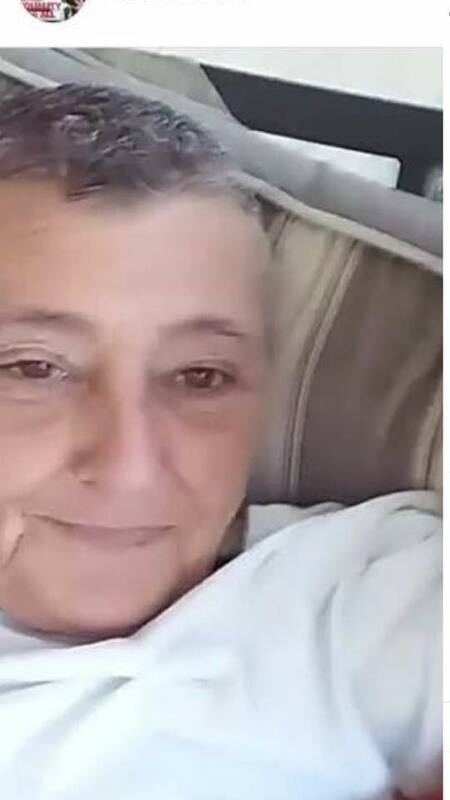 The Soperton Police Department and Georgia Bureau of Investigation Region 12 office are investigating the disappearance of 51 year old Melissa "Lisa" Hackle. Hackle is a White Female, 5'3" in height, and 137 Pounds. Hackle was last seen on January 4, 2018 in Soperton. Hackle's family has not been able to locate nor speak to her since that day. Hackle's vehicle was located and recovered from behind an abandoned residence in Soperton. Any information on the whereabouts of Lisa Hackle, please contact the Soperton Police Department at 912-529-4221 or Region 12 GBI office at 478-374-6988.